Stay tuned for more information about the 2019 march and rally! ​Laura Rowley and her celestial creation. Thank you to everyone who submitted designs! Intimate Partner Violence and Sexual Assault. 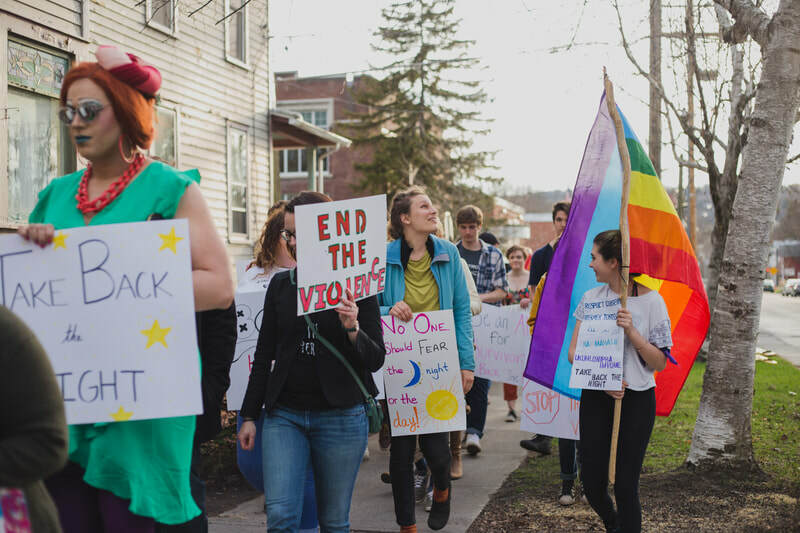 violence and reclaim the night for women without fear from walking along after dark. 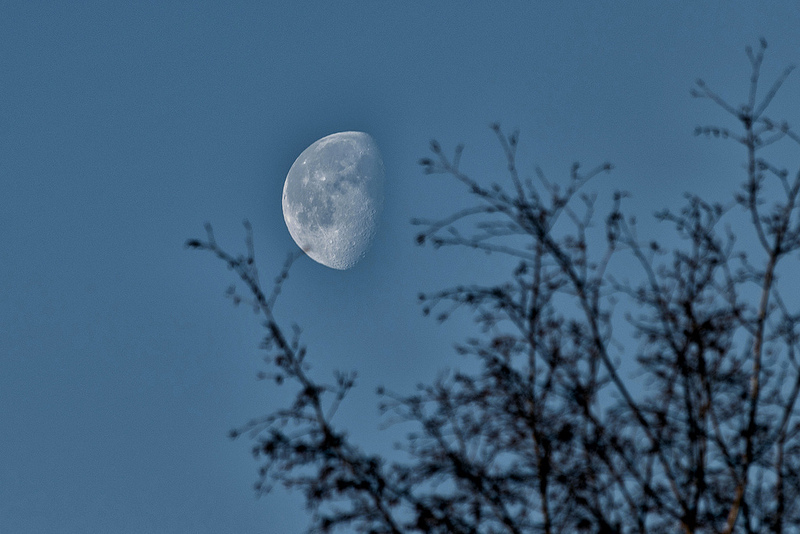 ​It is an annual event, in solidarity with others across the world that occurs every April in Ithaca, NY. This beauty of this theme is that it can mean many things to many people. It represents healing, a journey, empowerment, and finding strength for the future. Light out of darkness means creating a space for hope in our community. Together our light provides warmth for survivors and allies. 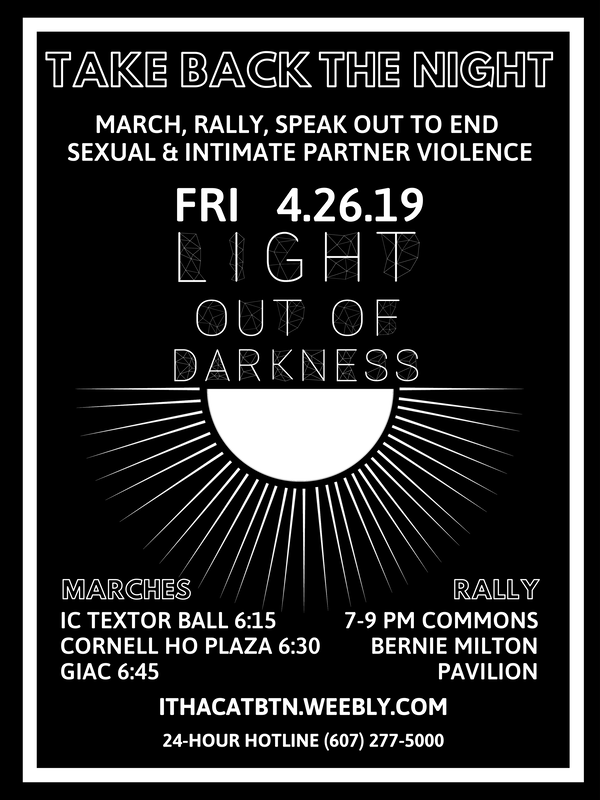 Cornell Women's Resource Center, LACS, Tompkins County Mental Health, Cornell's SASSY, Tompkins Community Action, IC Feminists United, local Ithaca community members, Ithaca High School, and Wells College. 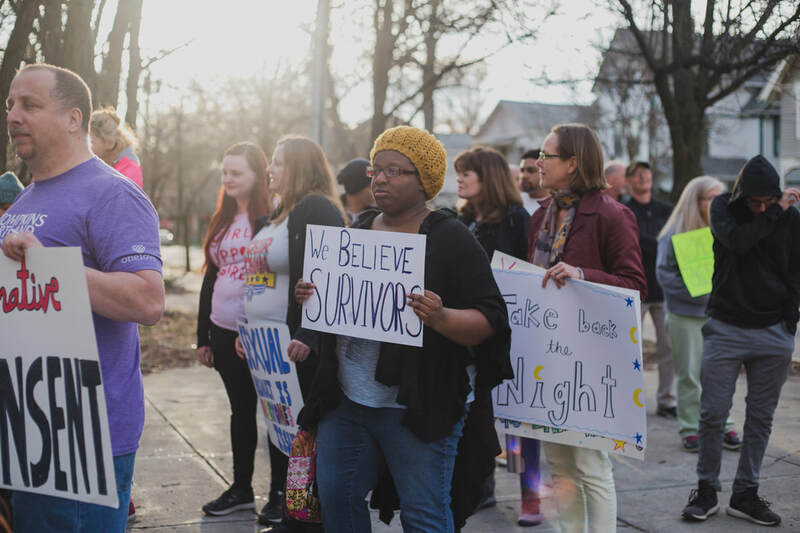 Together we choose the year's theme, design 2019's TBTN t-shirts, recruit performers and speakers, plan the march routes, reach out to community members and organizations, and plan other details that arise! 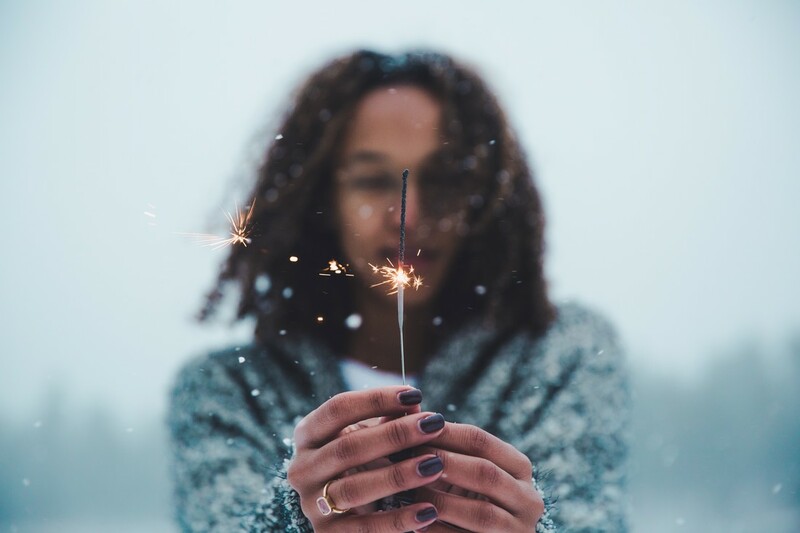 The Collective chose this theme because we wanted to highlight the #metoo conversation taking place on a global scale and within the microcosm of our own community. We wanted to explore the concept of justice and how it can look different for each person and community. Speakers and performers for the Rally will be updated periodically, so keep checking this site for updates! 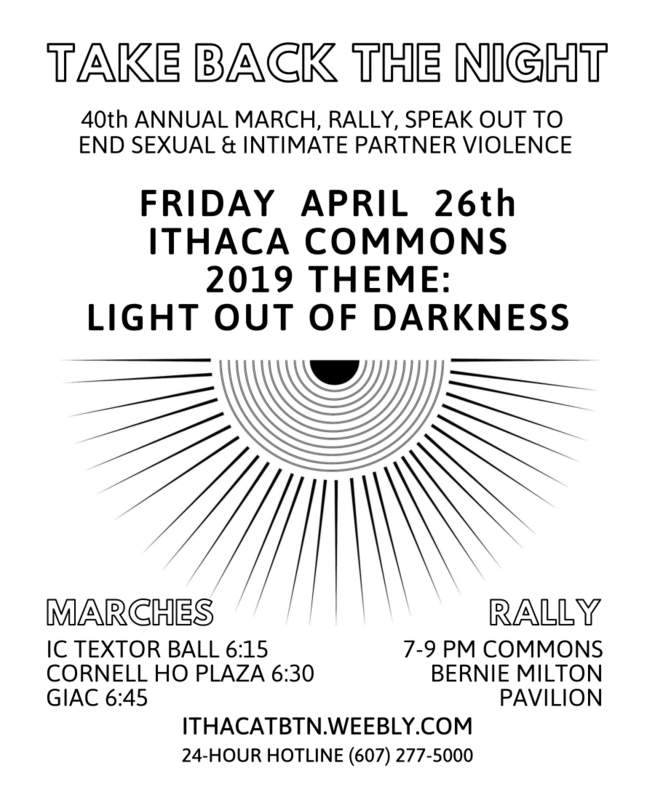 ​Print 2019 Ithaca Take Back the Night posters! 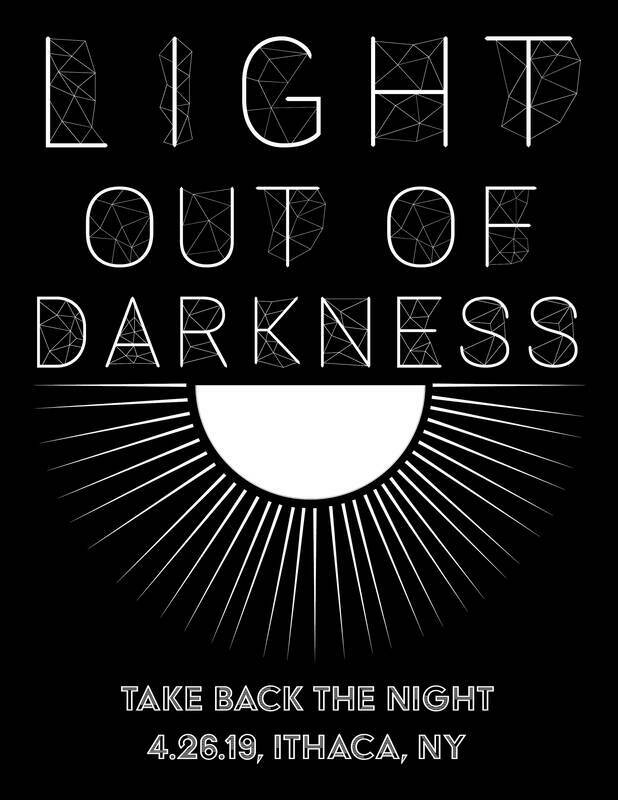 Check-Out the 2018 Take Back the Night below! 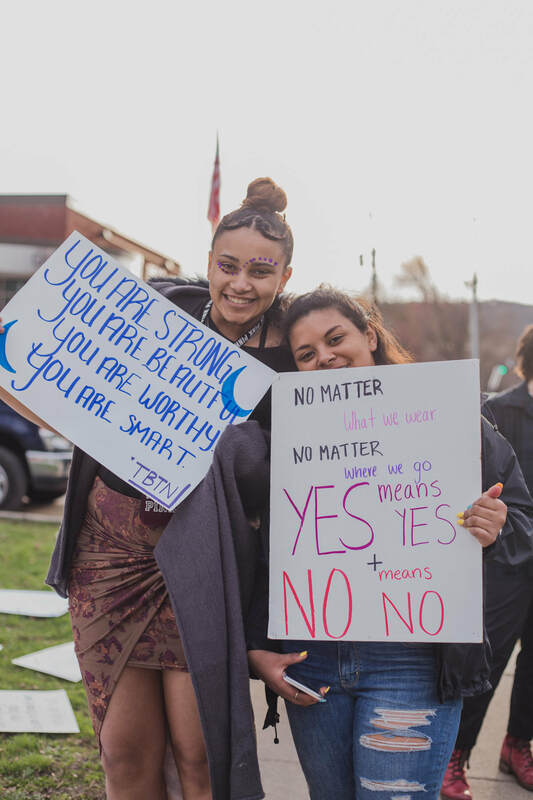 More photos and TAKE BACK THE NIGHT 2018 COVERAGE!